The Mad Cow Mundihunt Hunter Series by Mundial is a true commercial grade set of knives, designed for those that demand quality and dependability. The line is exclusive to Mad Cow Cutlery, and was designed by butchers to be durable, as well as functional. The Mad Cow Hunter Series is manufactured by Mundial, one of the largest commercial knife producers in the world. 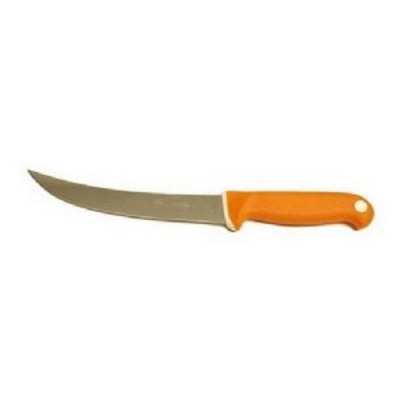 Knives are NSF certified for commercial use, and come with a lifetime guarantee against defects. Made in Brazil.